This striking cultivar forms an incredible mound of gold centered, green margined foliage that really stands out in the garden. Blooms in mid summer with pale lavender flower spikes. 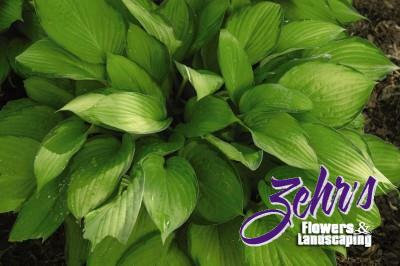 Selected as Hosta of the Year in 1999 by the American Hosta Growers Association.